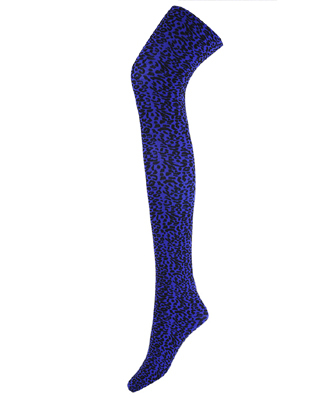 Allow your inner diva to show herself this fall and winter with a gorgeous pair of printed tights. We think they are hot and hopefully you feel the same. We give printed tights and big Smooch.